Uber CEO Travis Kalanick arrives at the 2014 TIME 100 Gala in New York. NEW YORK (AP) — Uber raised $1.2 billion in its latest round of funding from venture capitalists, a sign investors were little fazed by the ride-hailing app's recent spate of bad publicity over privacy violations and its corporate culture. The latest investment put a value on Uber at $40 billion. That's bigger than the stock market values of companies such as American Airlines and Twitter, or the combined value of car-rental veterans Hertz and Avis Budget Group. At the same time, it is not a guarantee that Uber would receive the same valuation as a publicly traded company that it does as a venture-backed business. San Francisco-based Uber triggered a wave of online criticism recently after a top executive suggested spending $1 million to dig up dirt on a journalist critical of the driver-on-demand company. It was not the first time Uber has been called out for actions by its drivers or its corporate culture. It is investigating one of its employees for tracking another journalist's ride, which has raised fears that Uber is misusing customers' private location information. 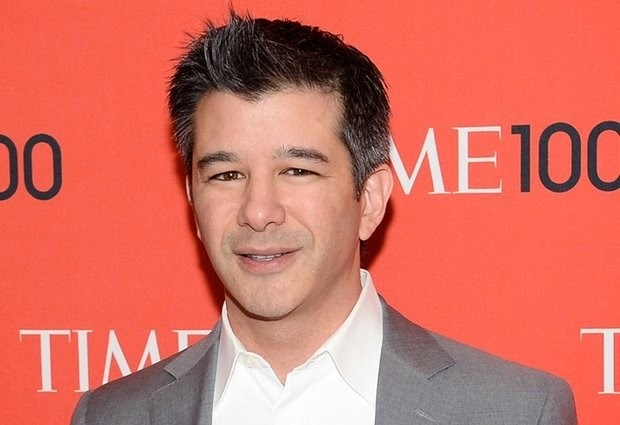 In a blog post Thursday, CEO Travis Kalanick acknowledged the company's "significant growing pains." "The events of the recent weeks have shown us that we also need to invest in internal growth and change," he wrote. "Acknowledging mistakes and learning from them are the first steps." He said the latest financing round will help the company make "substantial investments," particularly in Asia. Uber's previous funding round also raised $1.2 billion. The company operates in more than 250 cities in 50 countries, although it faces regulatory hurdles and pushback from traditional taxis in many cities. Also on Thursday, smaller rival Lyft, which has a decidedly more friendly corporate image — complete with pink moustaches on its cars — announced that it has hired a chief financial officer, Brian Roberts, and a chief marketing officer, Kira Wampler. Roberts, who joined the company in October, was previously at Walmart.